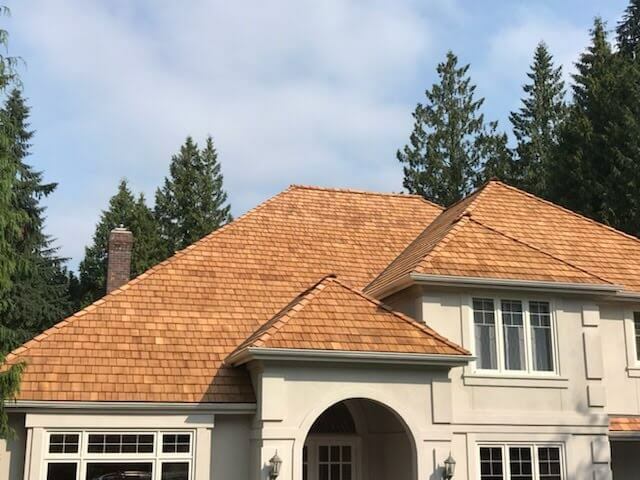 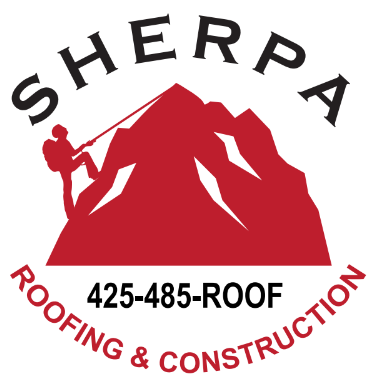 At Sherpa Roofing, we are proud of the Cedar Shake roofing work we do. 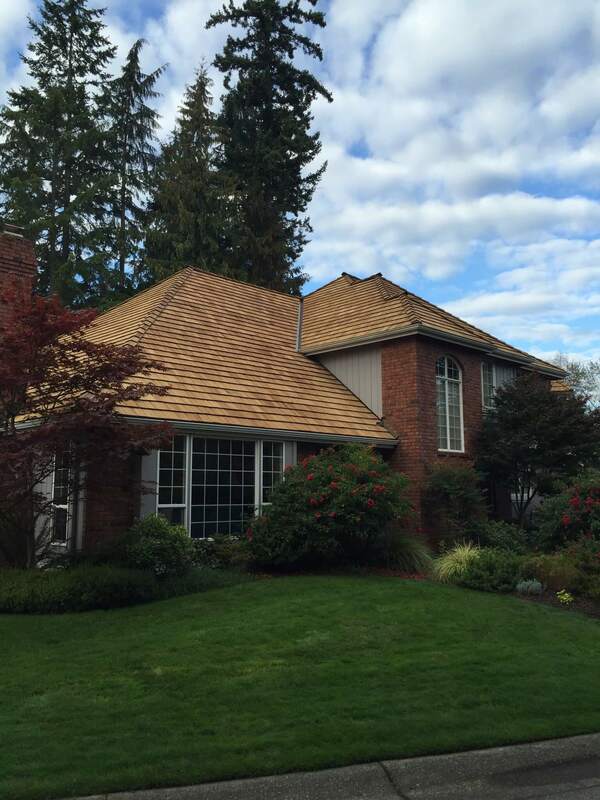 From cedar shake tile replacement to new cedar roof installations, we are the ones to call! 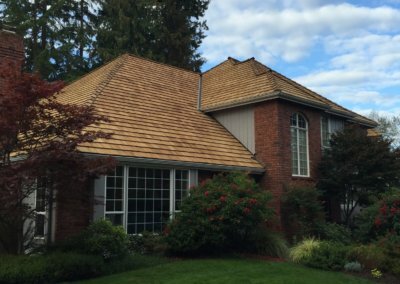 We are proud to be a high-quality team using high-quality cedar materials. 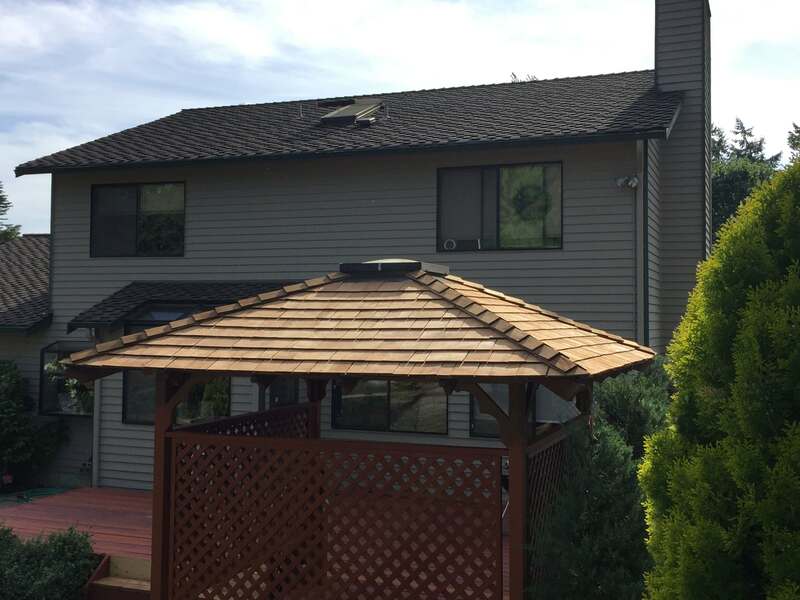 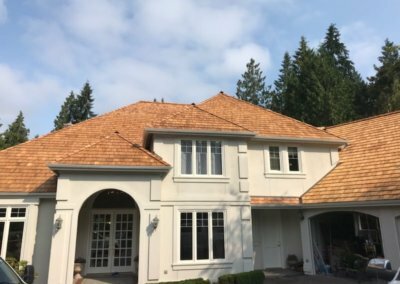 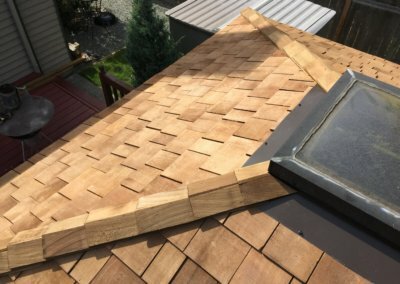 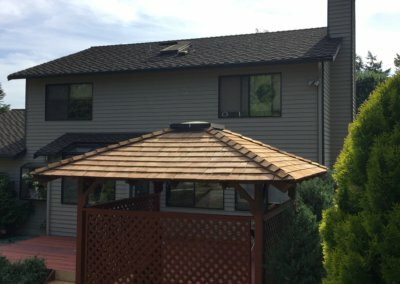 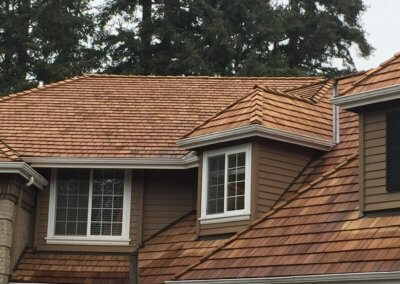 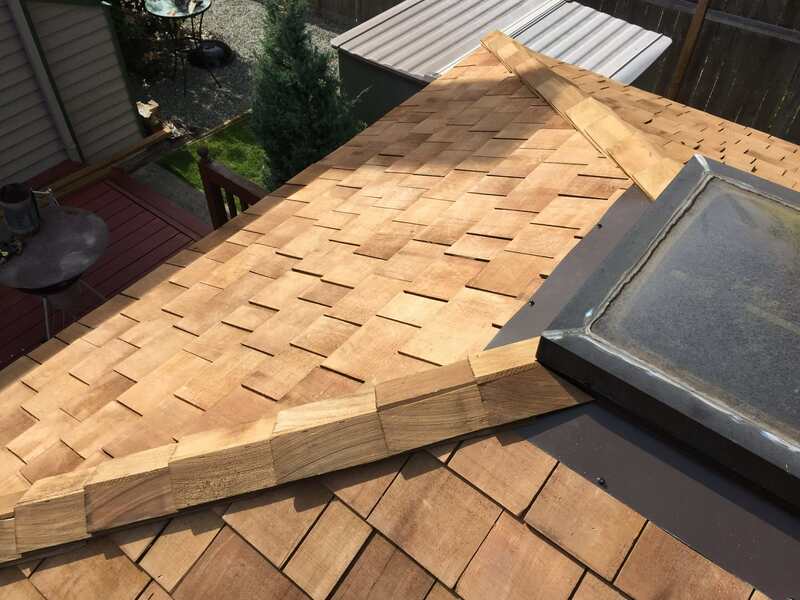 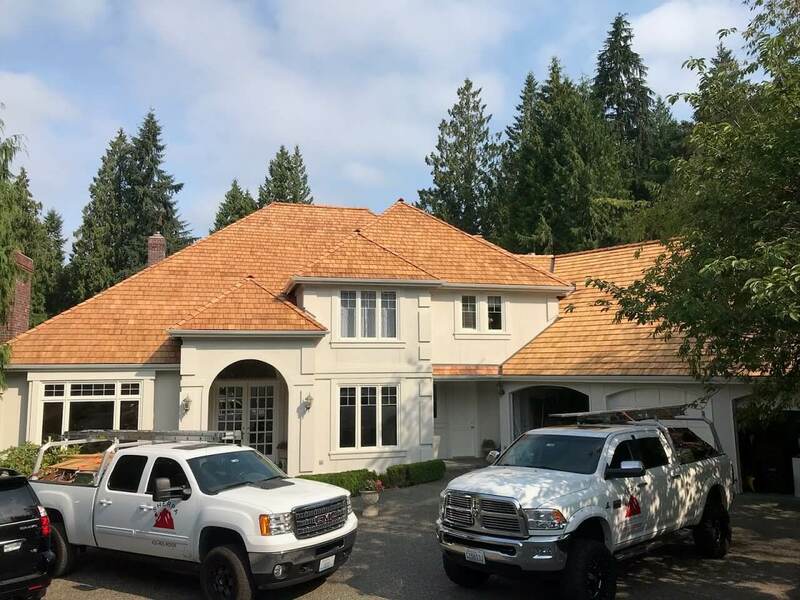 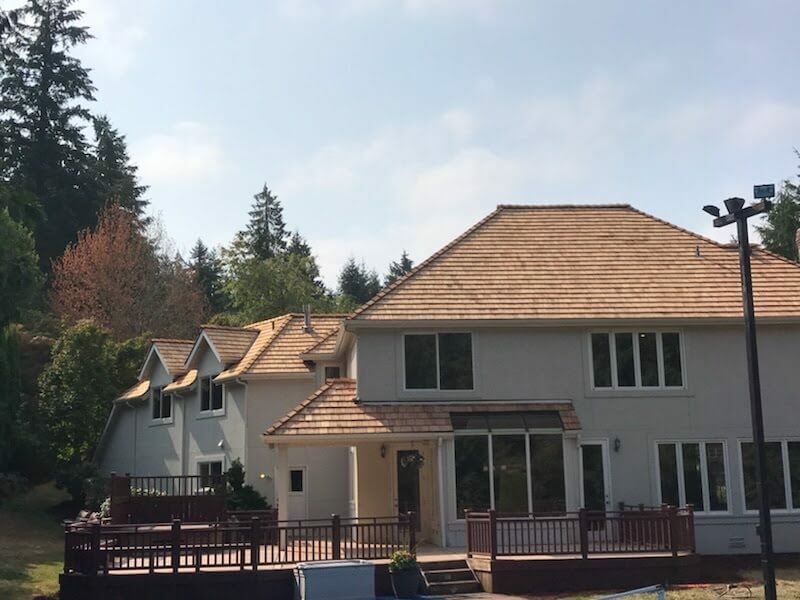 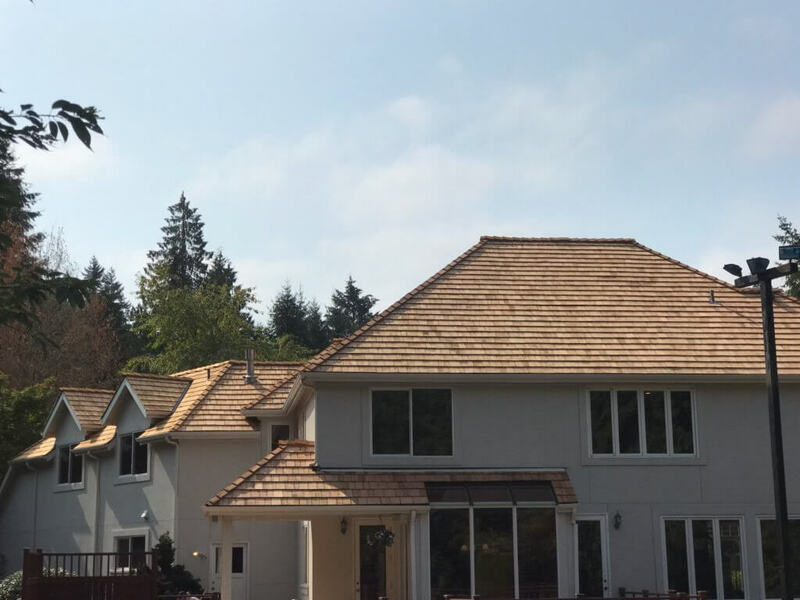 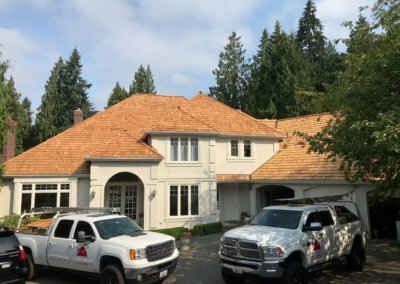 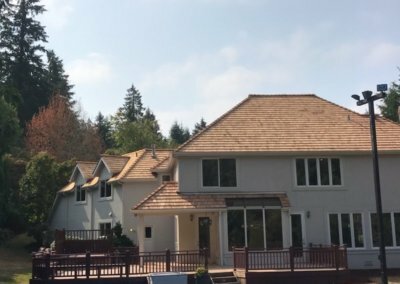 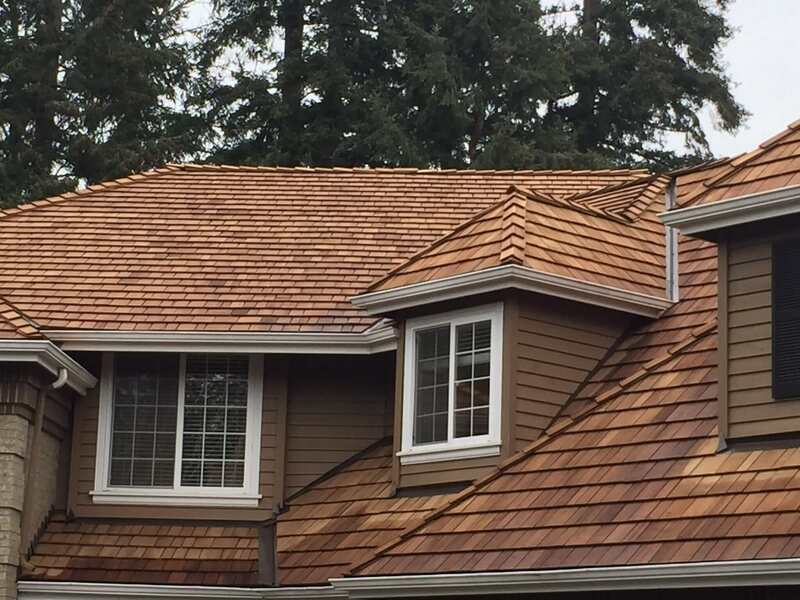 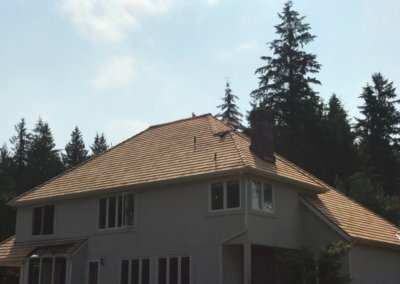 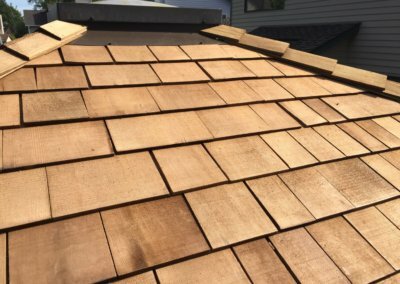 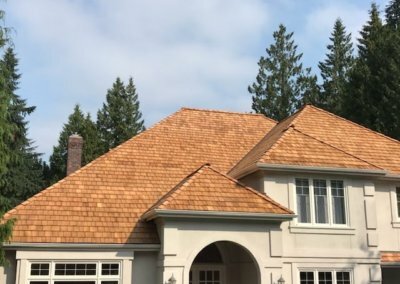 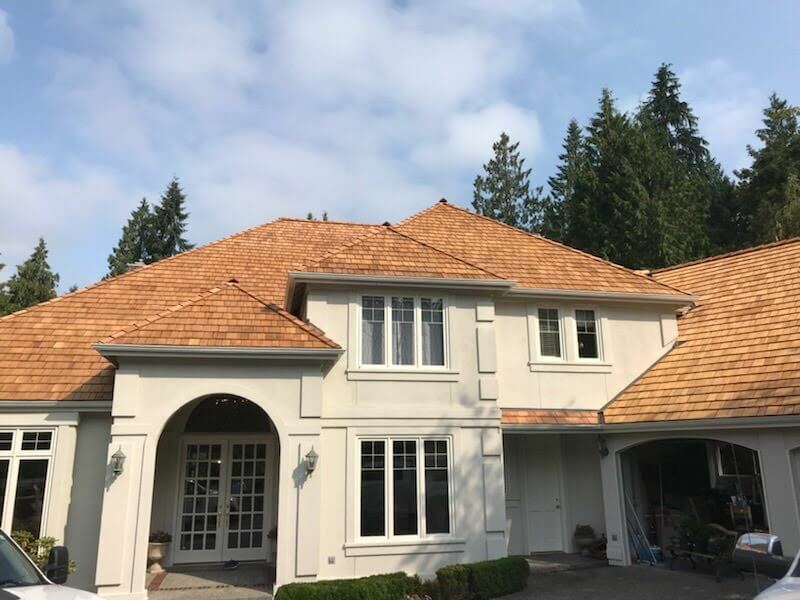 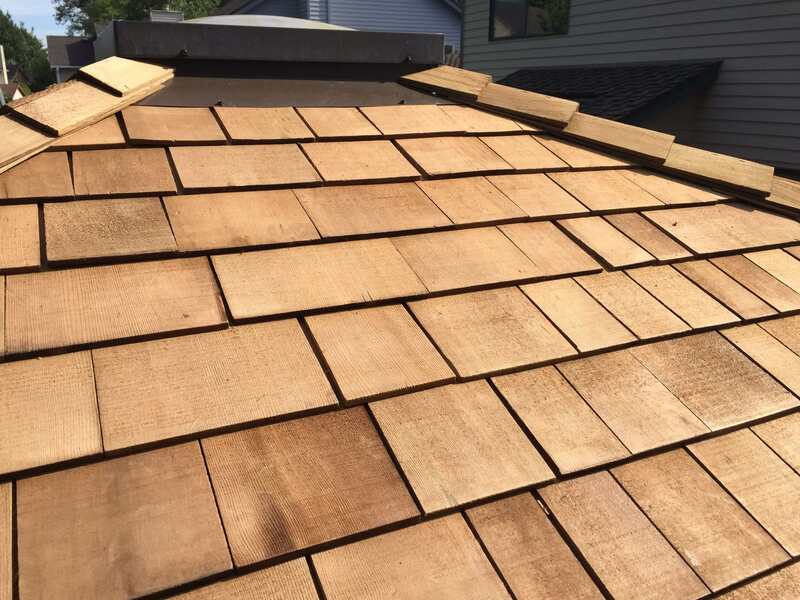 Take a look at some of our completed cedar shake roof replacement and installation projects in the Seattle Area.